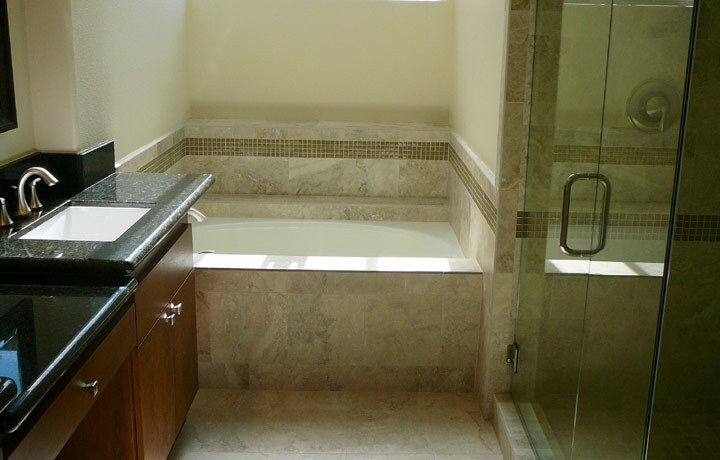 Bathroom remodeling,bathroom cabinet refacing,custom bathrooms and bathroom cabinets. 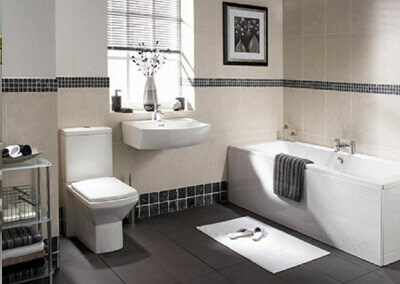 Your bathroom is A Source for Healing Bathrooms are the second most used area in your home. They're often a place of relaxation and solitude. Back in Roman days, public bathrooms where a place of gathering where people sought sole and body cleansing. This has not changed much these days, except for the public part; your bathroom still give us a sense of invigoration, rejuvenation and healing. However, old bathrooms harbor some secrets behind their walls that needs to be exposed : mildew, mold and damp insulation. If not removed quickly and properly these hidden secrets can turn your bathroom into a source of lung disease and skin rashes. This is specially true for old bathrooms that are badly designed and built. 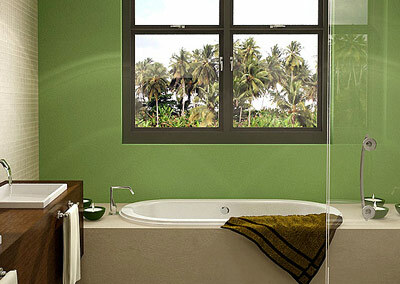 Removing mold and mildew is just one step towards a healthy bathroom; building a well designed one is the other. Our design and construction team will help you turn a potential nightmare into a spacious, bright and inviting area for relaxation and cleansing. Our approach is always to provide designs that fit the space and budget. You can choose from marble, tile, all glass or a combination thereof. Go for a full fledged bathroom or just a shower area. Indulge yourself in relaxing massage shower heads or whole body spas; the choice is yours. 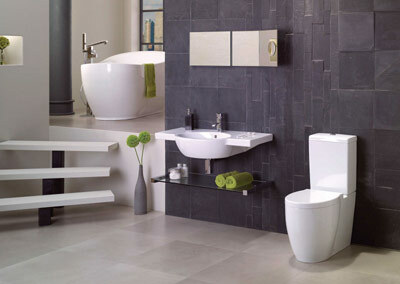 Get the "BATHROOM OF YOUR DREAMS"